One already gets a clue by reading the name of the app that this app is mainly for businesses. Facebook has specifically given it a business design. Basically, it is designed for businesses who want to connect with their clients in an official manner. Upon signing up for WhatsApp business, you create a path for instantly getting updates from prestigious clients. Just after one year of the launch of WhatsApp Business, surprisingly the app has now 5 million business users monthly. It is a very good mark as and this is due to the unique idea WhatsApp has brought for enterprises. This is due to the unique concept and marvellous features launched by the platform. The Facebook-owned messaging app is also bringing some of its most popular features to the web and desktop versions of WhatsApp. Quick replies can be accessed by pressing / on the keyboard. They provide the most common replies to frequently asked questions. Chats and contacts can be organized with labels. Chat list filtering enables businesses to sort their chats by unread messages, groups or broadcast lists. One can use both WhatsApp and WhatsApp Business on their device but only with different registered numbers. 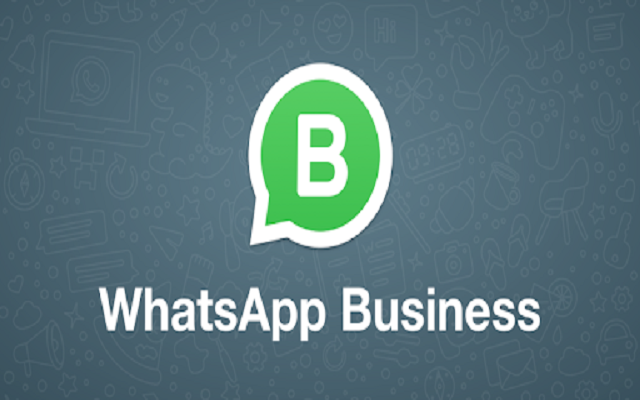 The most interesting feature of WhatsApp Business is that it allows its users to create WhatsApp Business account even by using the landline number and this feature is not available for the WhatsApp users. Many people are confused about the difference between WhatsApp and WhatsApp business. Here is a small guide to understanding the main difference between them.